One of the perks of Phuket beach weddings is that you don’t have to travel very far before you can start enjoying your honeymoon. As soon as the ceremony’s done, you’re already in a beautiful tropical destination with your loved one and you can get right into enjoying wedding bliss together. 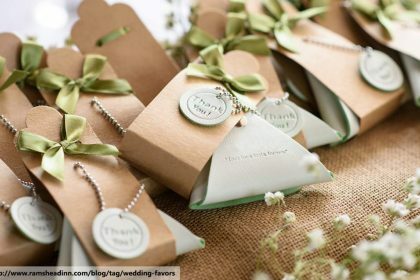 Here are a few things you can do to enjoy your first days as a married couple together in Phuket. 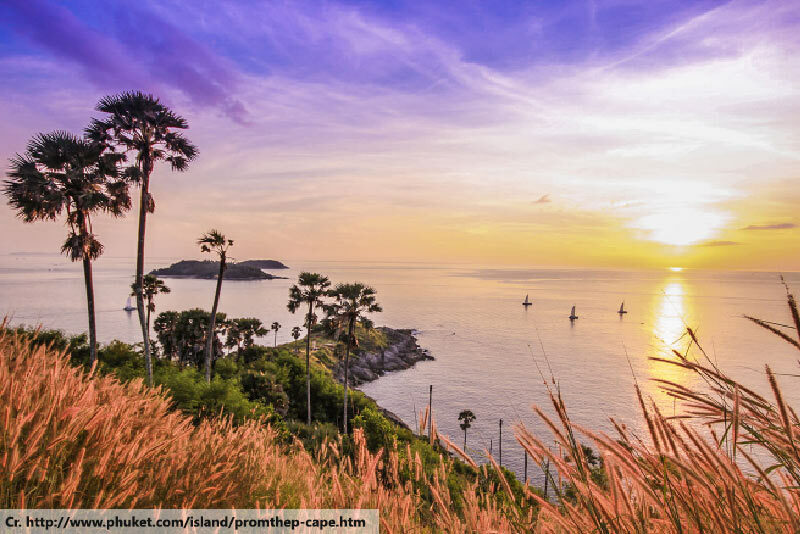 One of the things that Phuket is best known for is the fact that it’s surrounded by beautiful little islands. 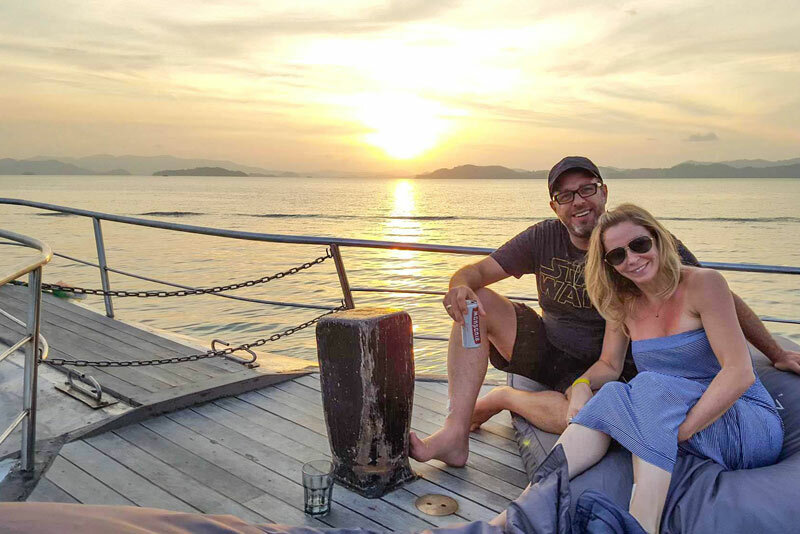 It might seem odd, on a list of the best things to do in Phuket, to immediately suggest leaving, but the island-hopping experience you can enjoy from here is unrivalled in Thailand. Phi Phi Island is the most famous destination, for very good reason. However, others include the Similan Islands, the Racha Islands, Coral Island and plenty of others. Charter a luxurious catamaran for the most romantic experience. A candlelit dinner is romantic, yes. However, if you’ve already enjoyed a Phuket beach wedding, the next logical step is a candlelit dinner on the beach. You can enjoy fantastic Thai cuisine right on the sand, with the sound of the sea swishing onto the shore in the background and a gentle breeze to keep you cool. It’s a blissful experience. The hilly terrain of Phuket provides plenty of elevated positions from which to enjoy fantastic views. The best is definitely the Big Buddha statue, but other great ones include the Karon Viewpoint, Phromthep Cape and Rang Hill. The sunsets from any of these locations are beautiful and very romantic. Don’t bother bringing your camera – just enjoy the moment together. You won’t be able to forget it. Phang Nga Bay is littered with striking limestone islets, each rising out of the emerald waters with sheer sides and blunt defiance. 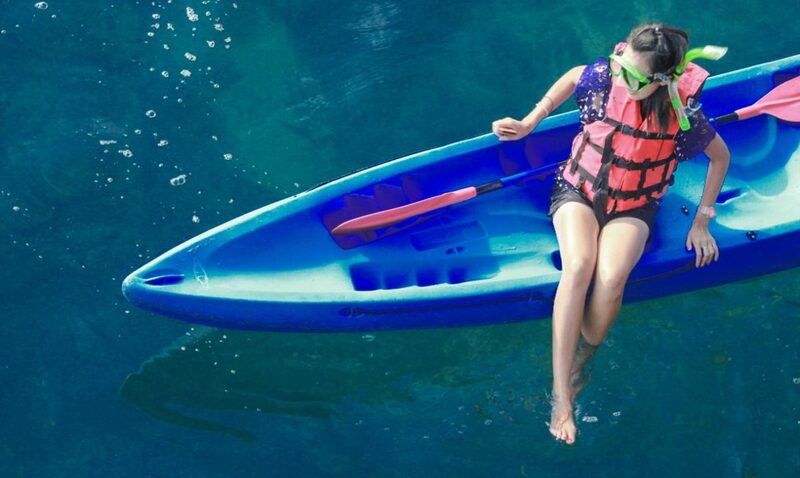 It creates a breathtaking view, but it also creates some amazing caves and lagoons that you can only explore from a kayak. You don’t have to be an expert kayaker since you’ll have a guide to do all of the paddling for you. You just have to sit back, relax and enjoy the view with your loved one. 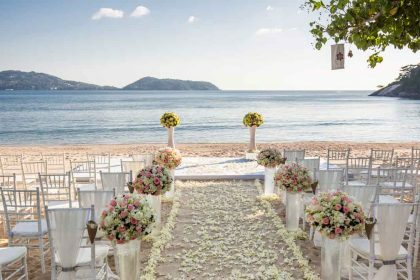 You had a Phuket beach wedding for a reason, right? Phuket is a beach destination – there are about 40 beautiful beaches to choose from, ranging from the ever-popular Patong Beach to tiny strips of sand that almost no one knows about. 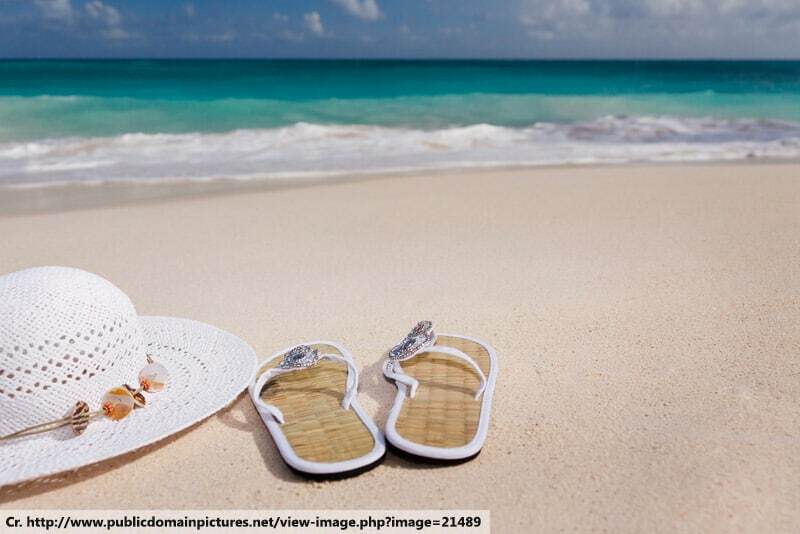 If you want a romantic walk together, the best choice might be Mai Khao Beach. It’s certainly not small or hidden; in fact, it’s the biggest beach on the island. However, being so big, you’ll find there are large stretches along its length where the only other person in view will be your new spouse.